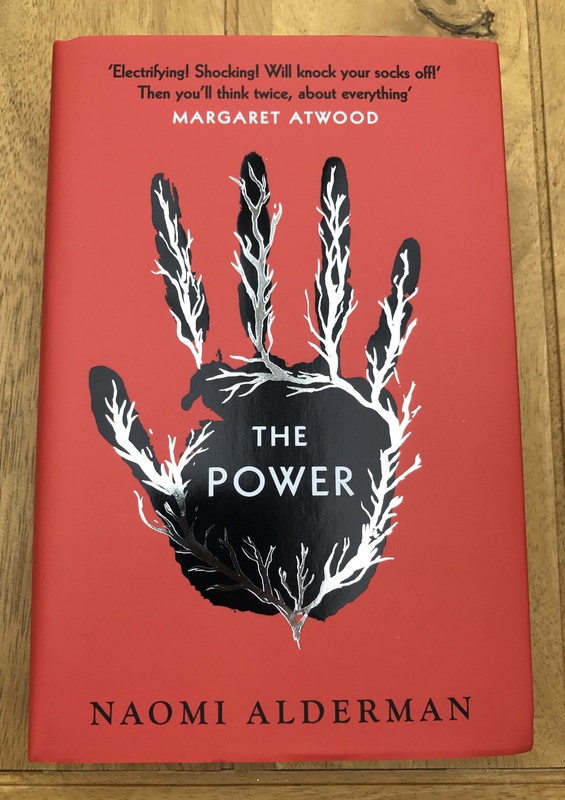 Naomi Alderman has written a disturbingly insightful novel exploring what would happen if women were given more power. This isn’t about gender equality, it’s about the physical power to hurt at the flick of a wrist. The book covers ten years for four very different characters; two young girls, a female mayor and a male reporter. Their lives change dramatically when young women all over the world discover this new power. They begin to use it to bring some justice to the world, however this soon escalates from equality to revolution and war. I found the male voices to be a shocking reminder of female experience in the real world. From everyday sexism to physical and sexual abuse there are some truly horrific scenes. The political and religious implications are explored thoroughly. I struggled a little with the religious aspect, but this helped keep the story moving in the right direction and was easier to follow later in the book. I found Tunde, the male reporter, to be the perfect character to bring the stories together and give an almost neutral view of the horrors surrounding him. He is gentle and inquisitive, but knows how to get by in this turbulent world. I felt the mayor, Margot, lacking slightly in that I wanted to see more of her. The Power makes you consider the world we’re in now, and how we might act if the gender power balance was reversed. Whether things would go that far, I’m not sure, but it is certainly a stark warning about how it could turn out if the power was in the wrong hands. This sounds like an interesting read. I love dystopian fiction so I am going to look out for it. 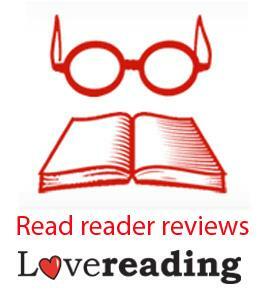 I’d definitely recommend it if you’re a fan of dystopian fiction. Hope you like it! Wow, that sounds really interesting. Thanks for bringing it to my attention! Oh no! Another one I’m going to have to add to the ‘To Read’ pile….